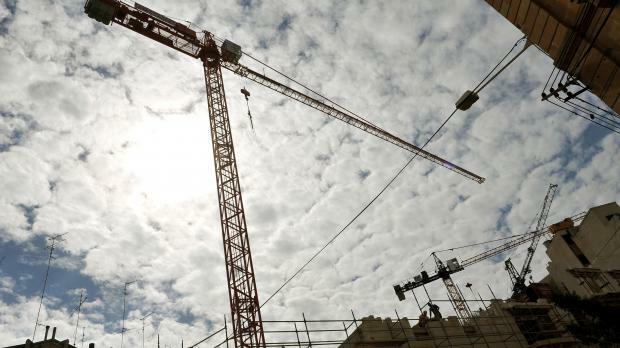 Two men were injured after falling from a height while working on a construction site in Xewkija. Police said the men, both Albanian nationals living in Gozo, were hospitalised at around 11.45am, shortly after the incident in Triq il-Madonna tal-Ħniena. One of the men, a 32-year old living in Żebbug, suffered serious injuries. The other, a 42-year old living in Rabat, was grievously injured. Duty magistrate Joanne Vella Cuschieri is leading an inquiry. Police investigations are ongoing.